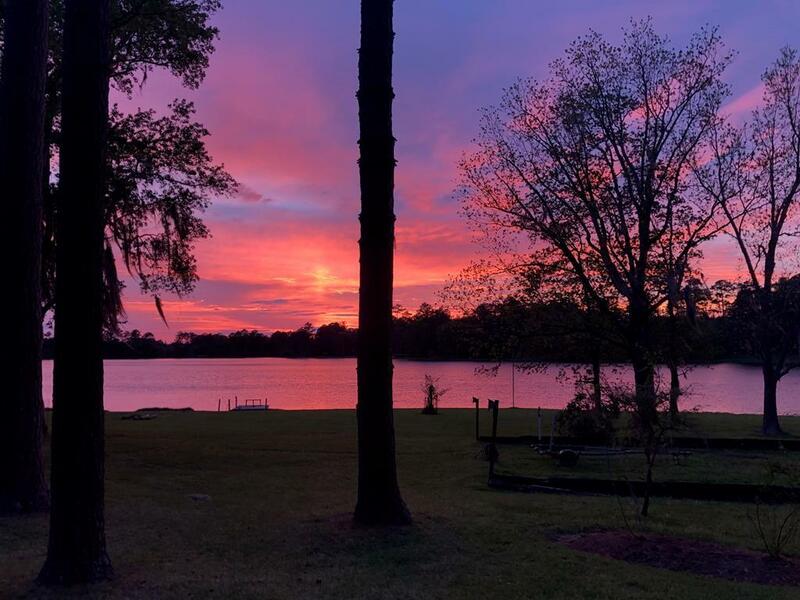 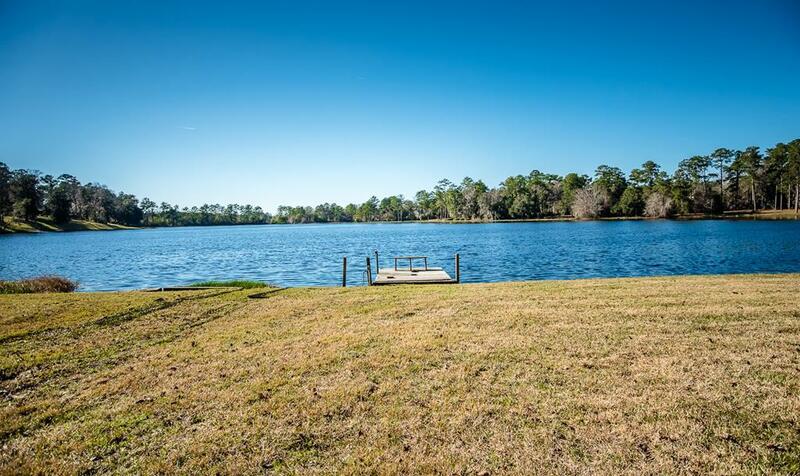 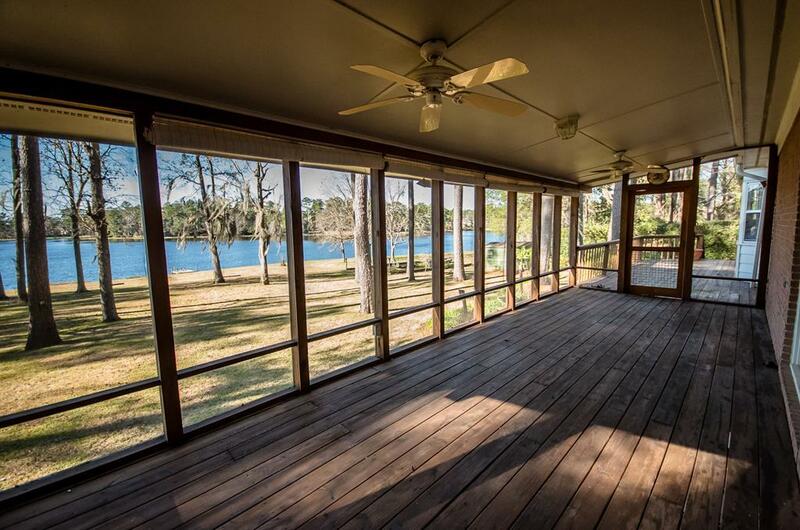 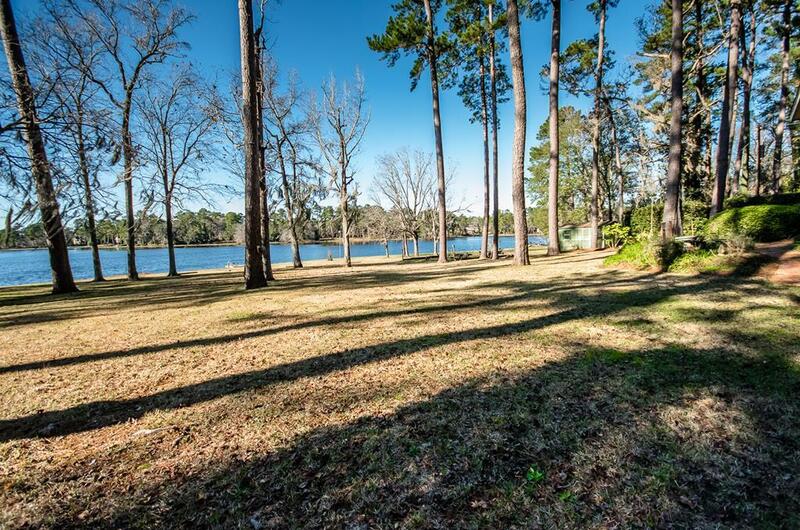 Now is the time to own the 1st home on Cherry Lake with the best, long range and wide view! 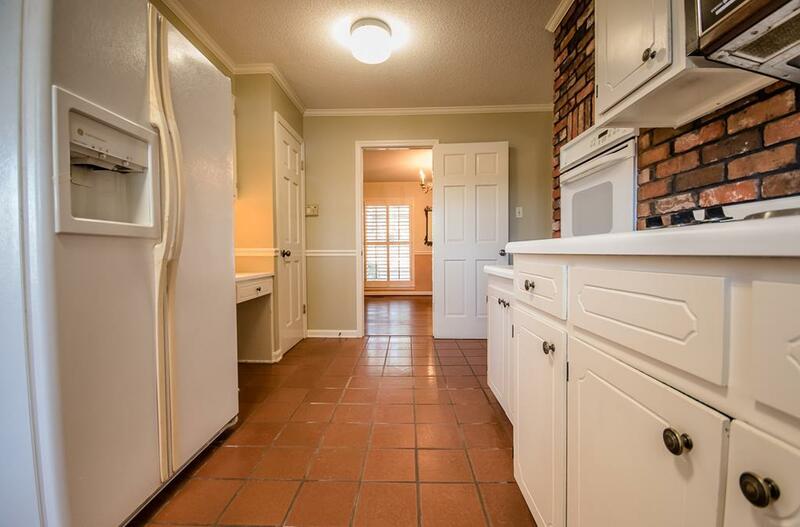 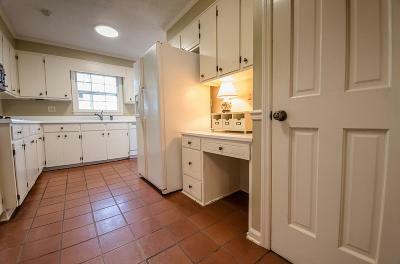 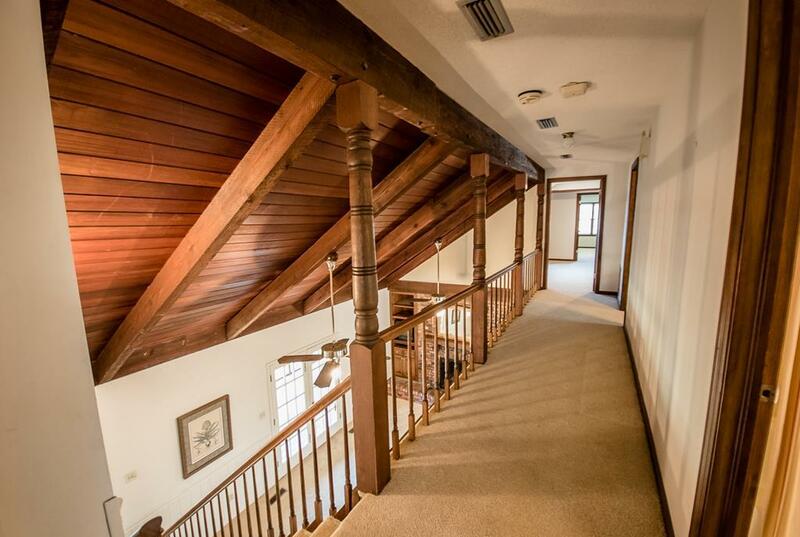 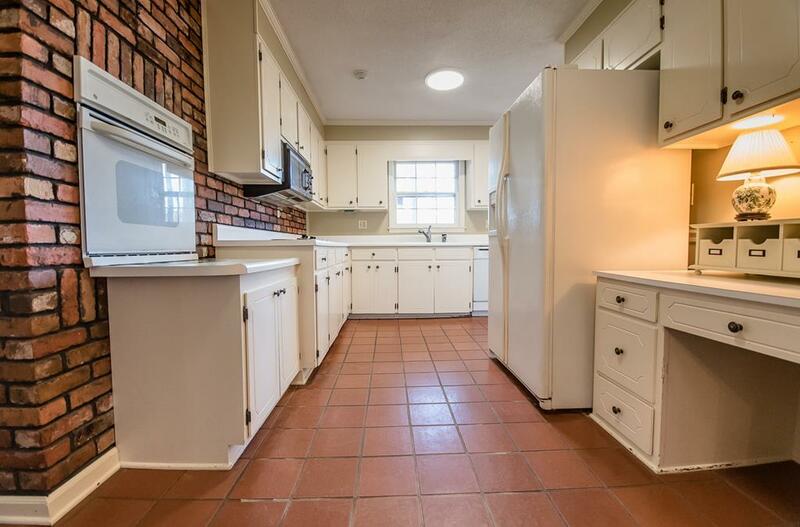 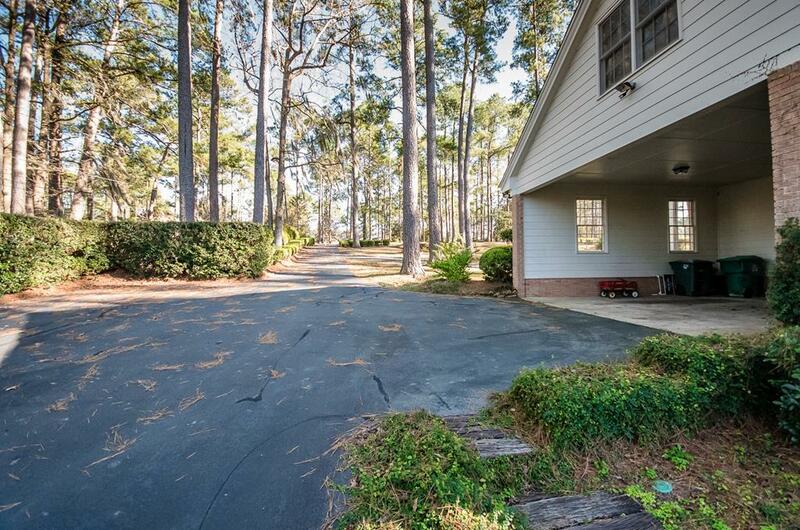 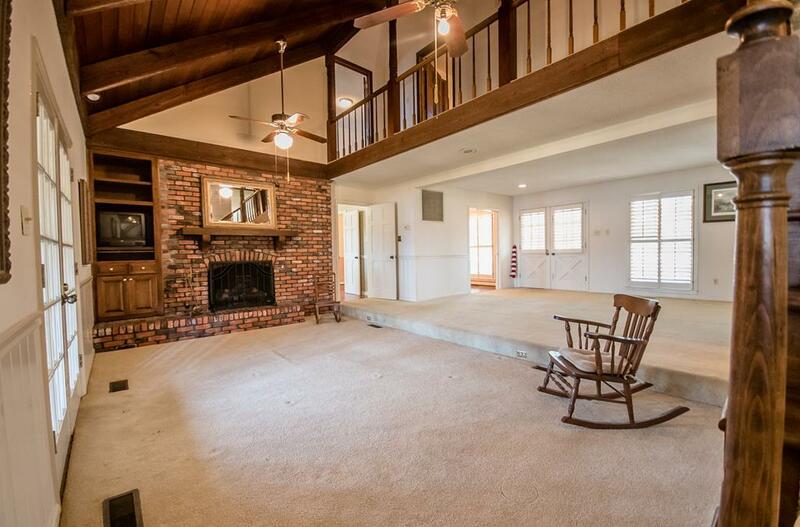 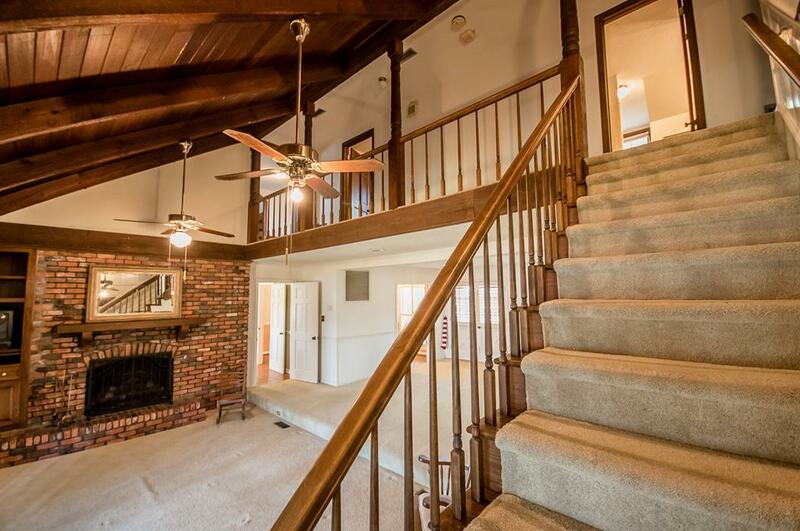 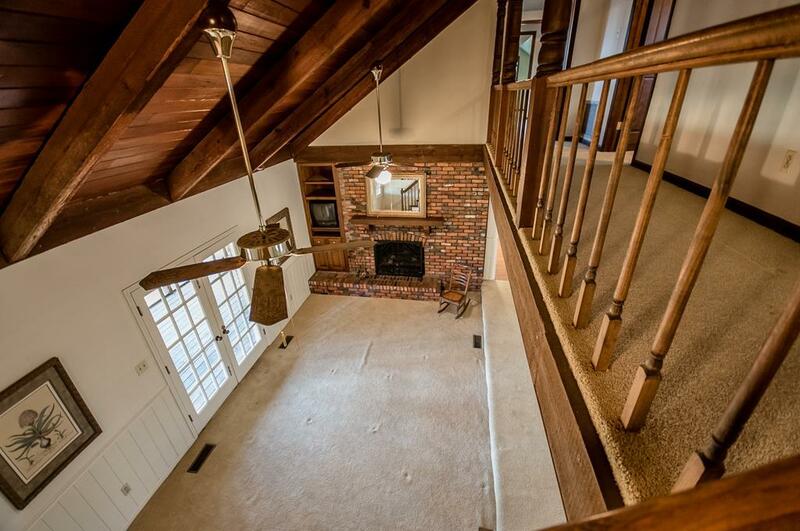 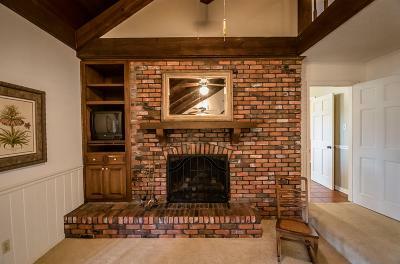 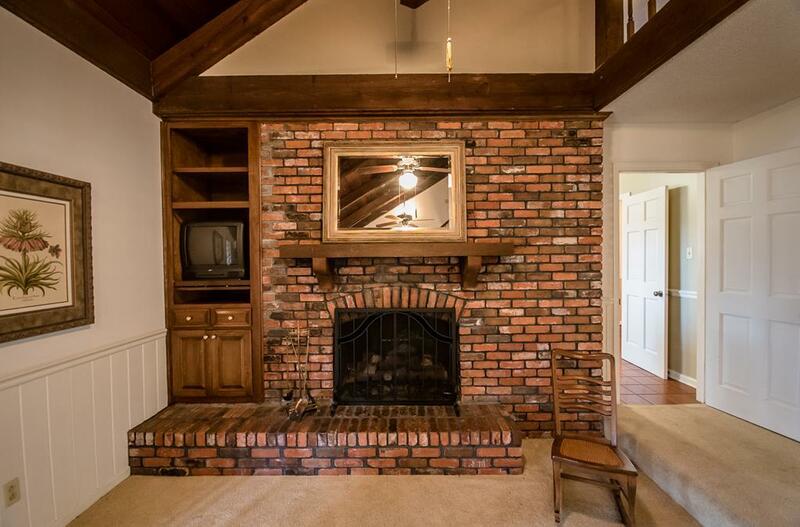 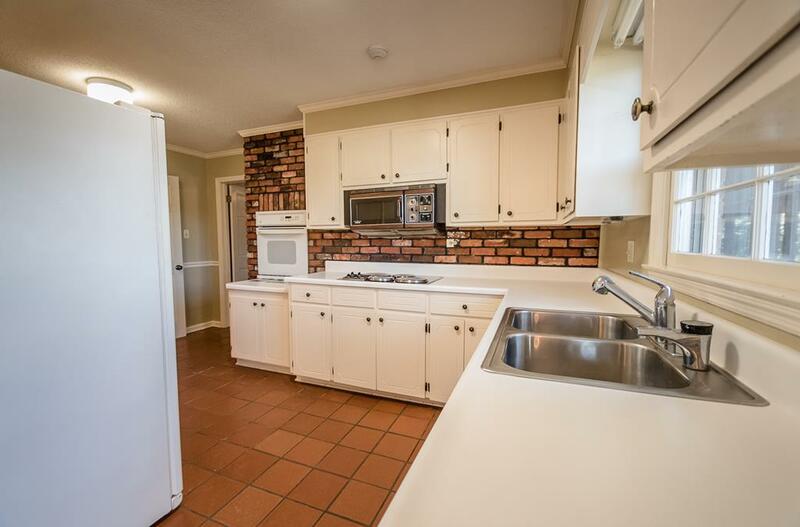 This lovely home was built by the builder as his personal home in 1969. 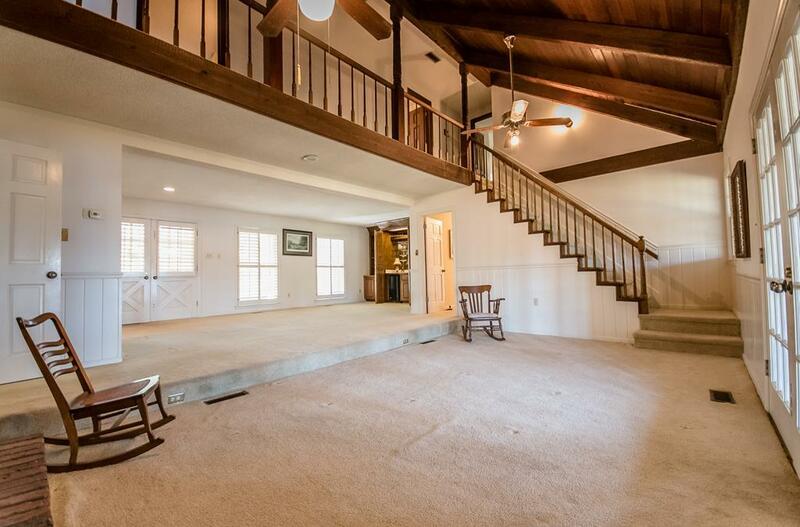 The current family has owned this home for decades. 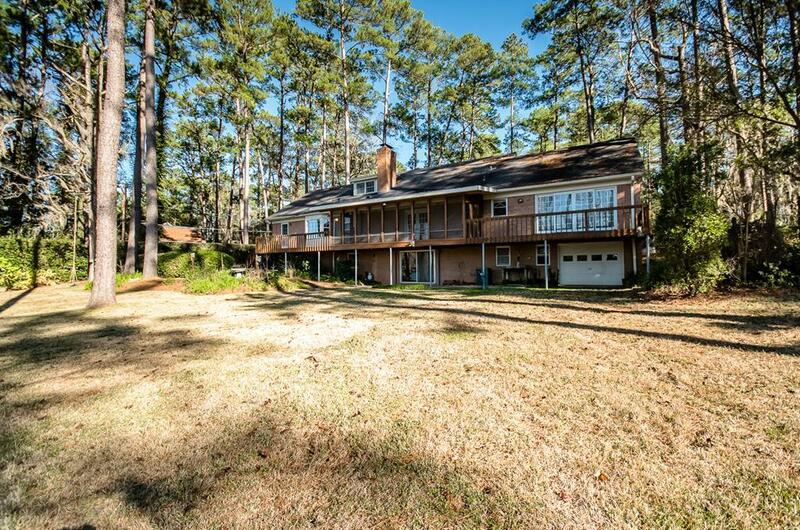 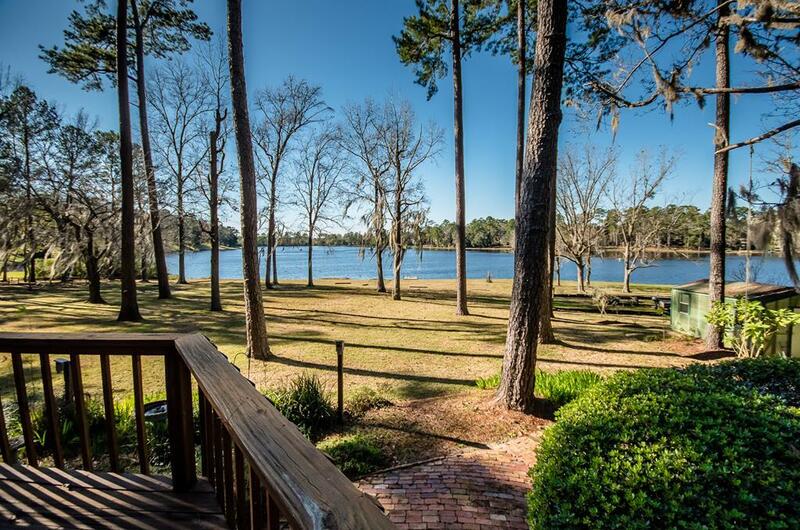 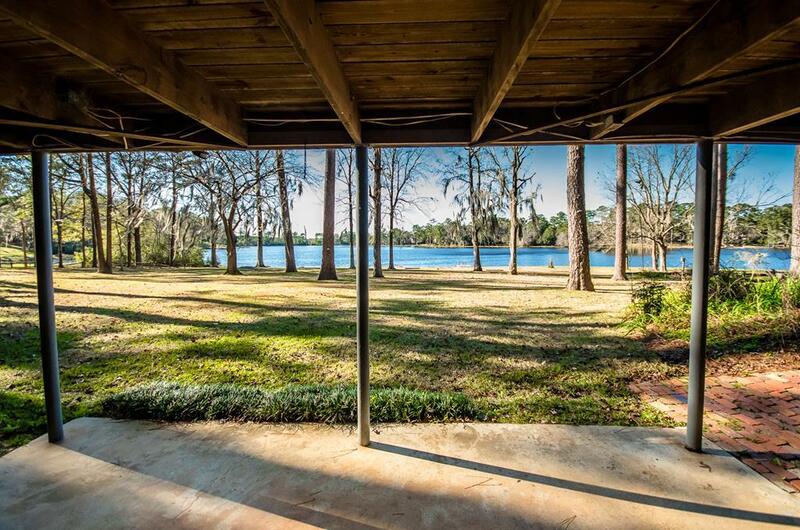 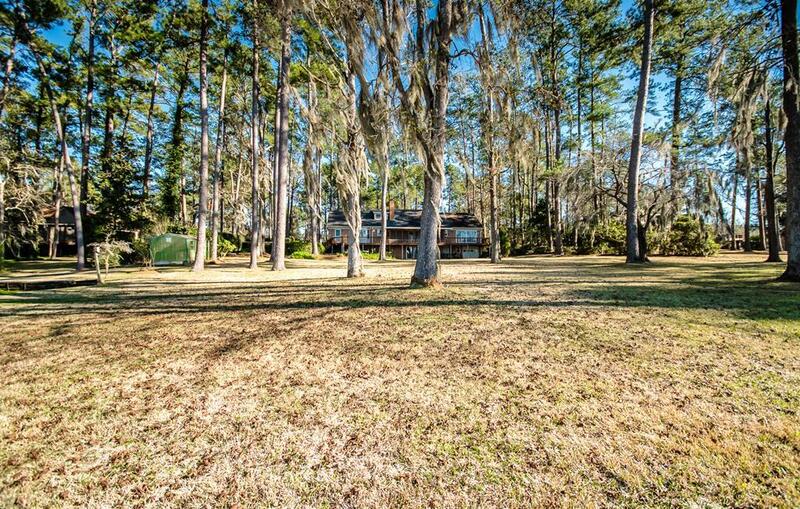 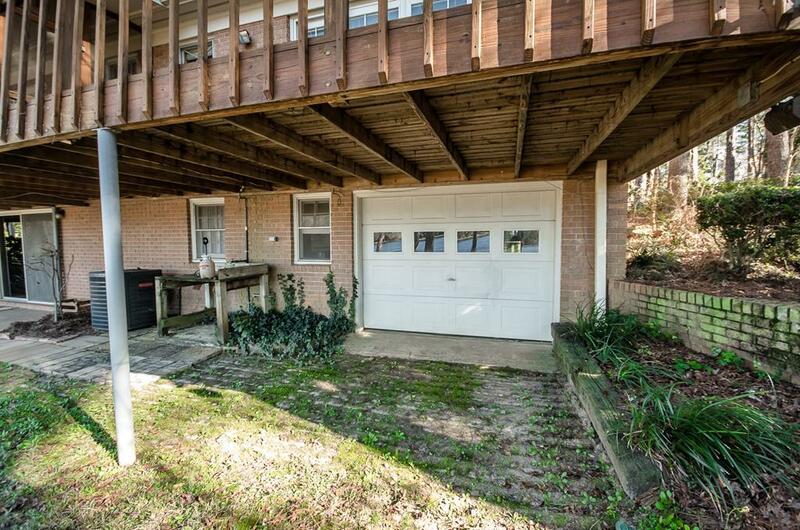 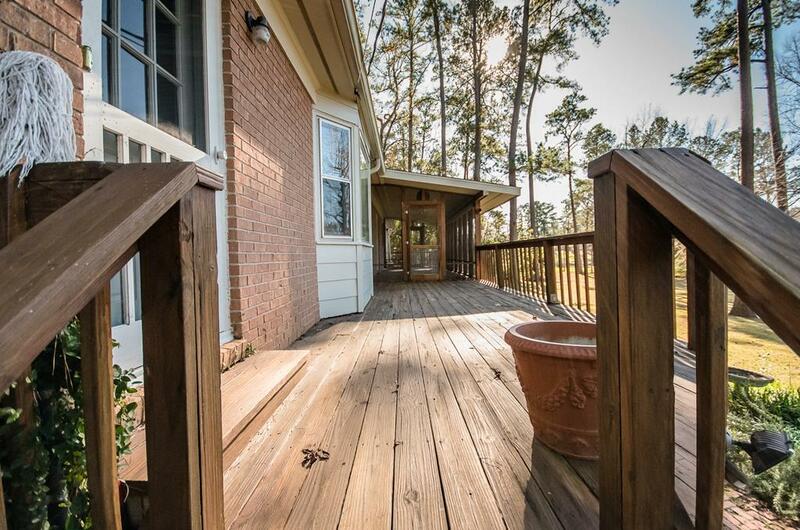 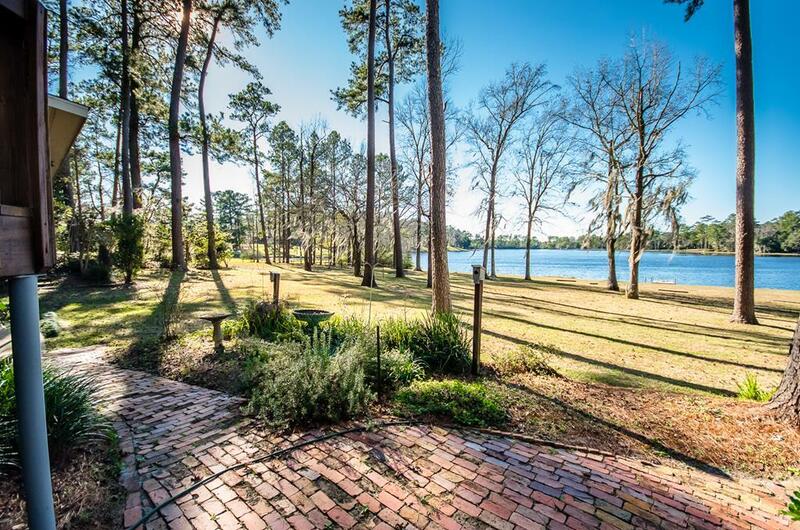 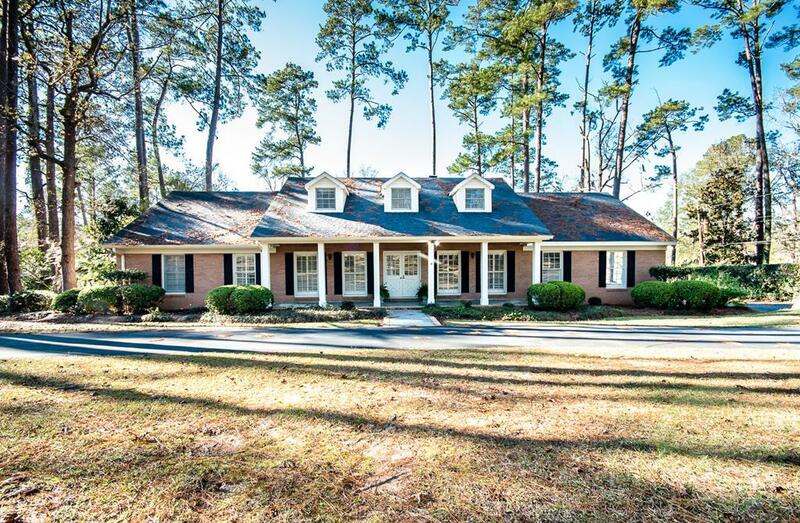 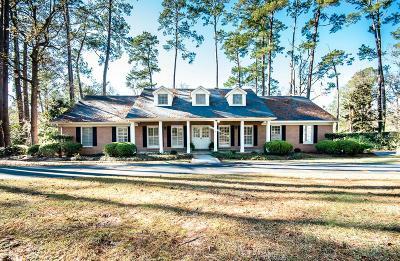 With updating, this home can become an oasis, enjoying the views from the fabulous screened porch or either of the open decks. 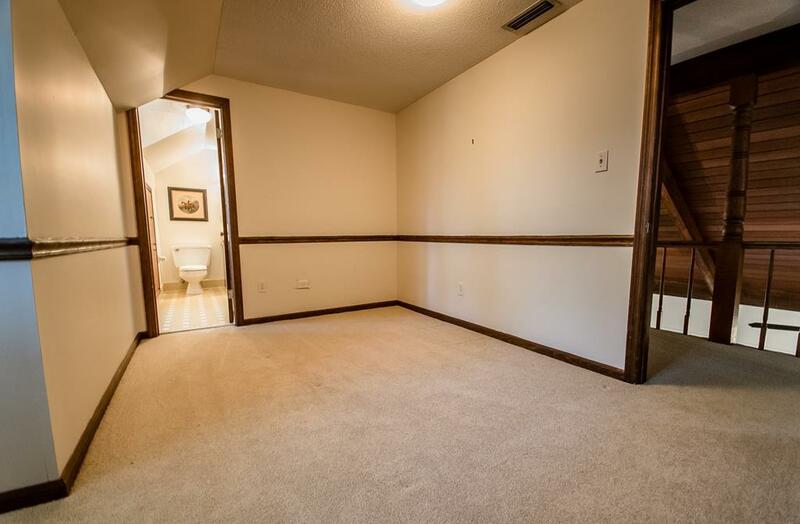 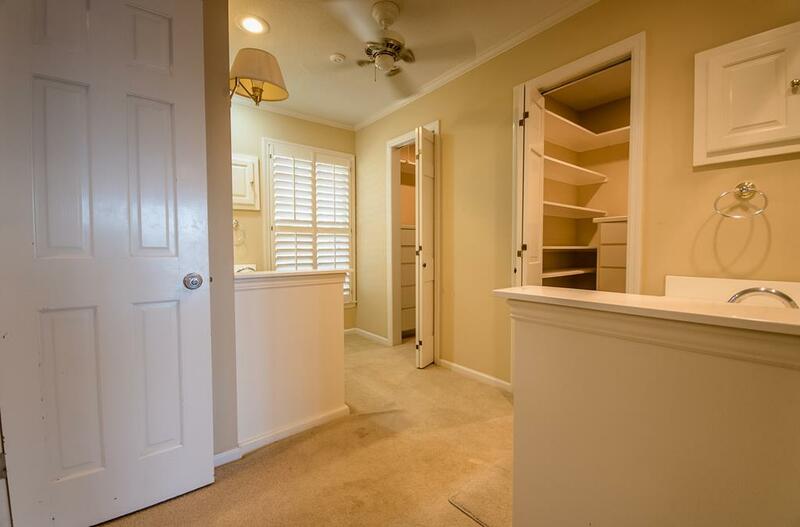 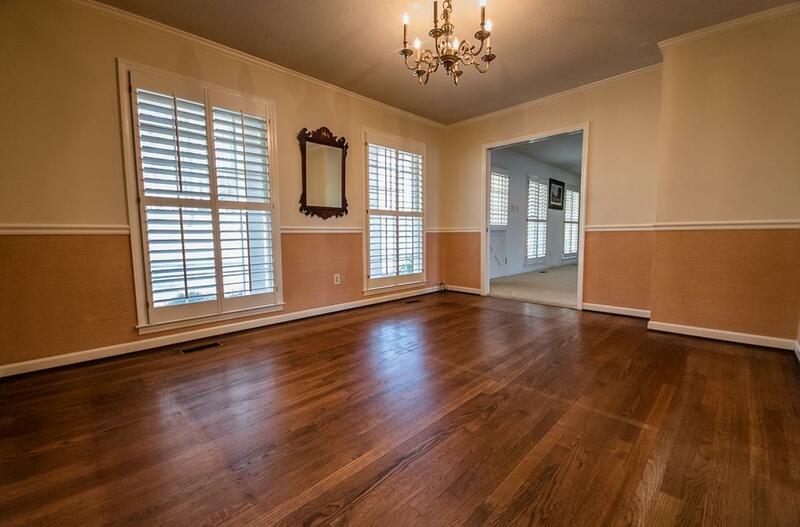 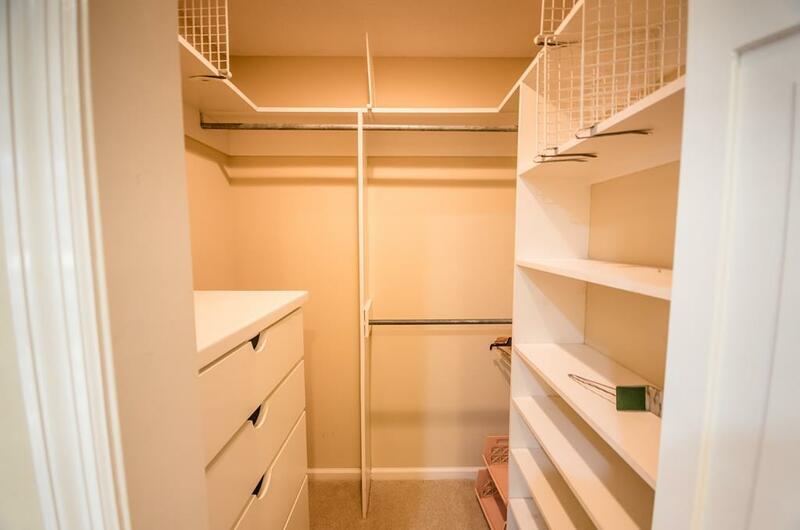 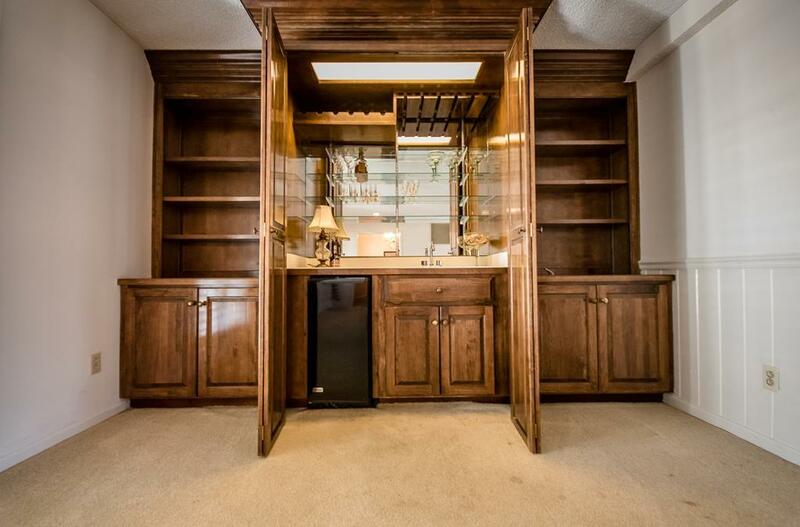 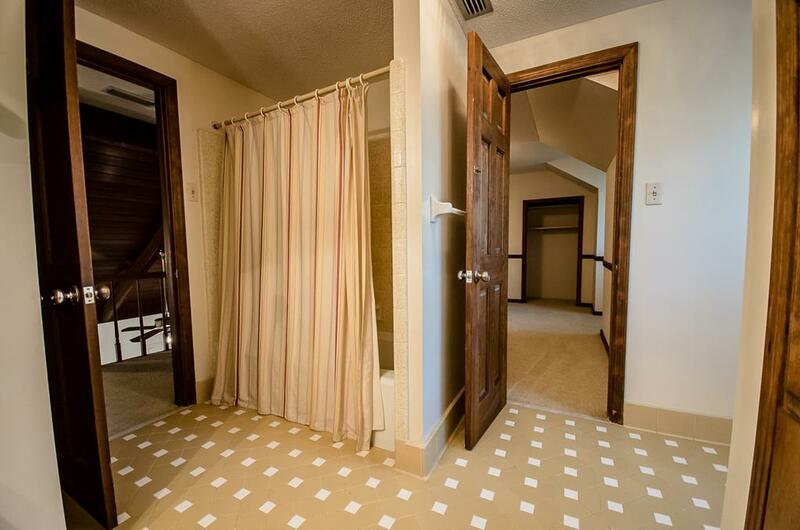 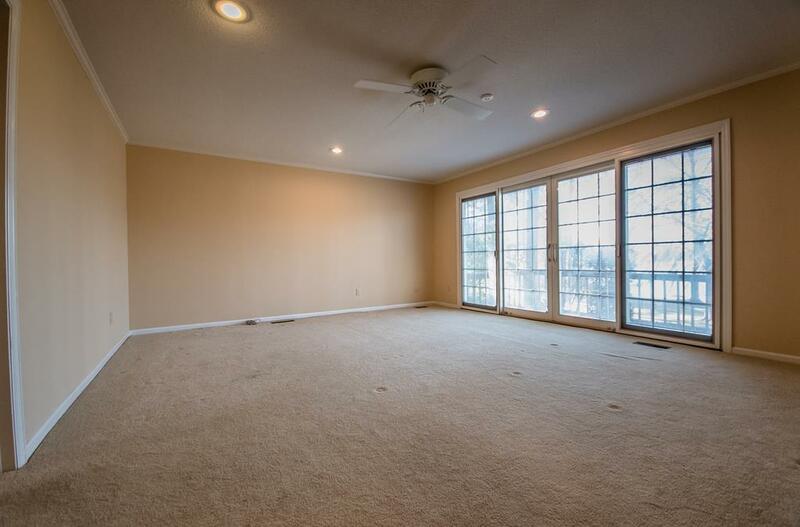 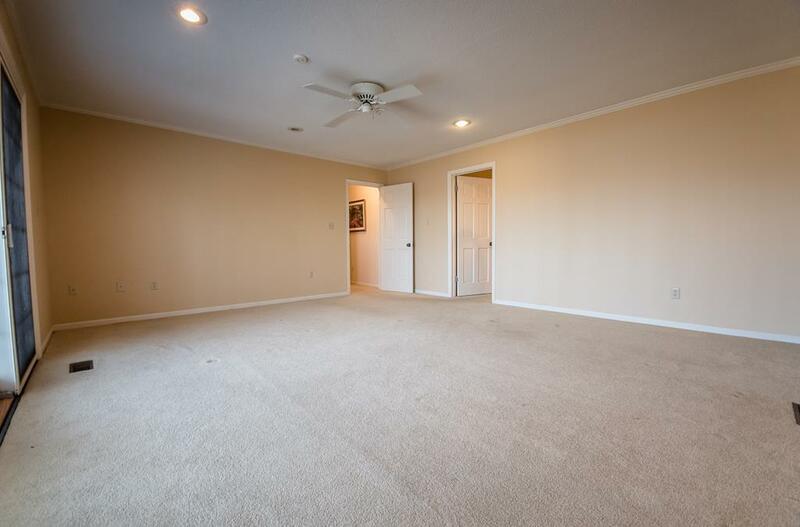 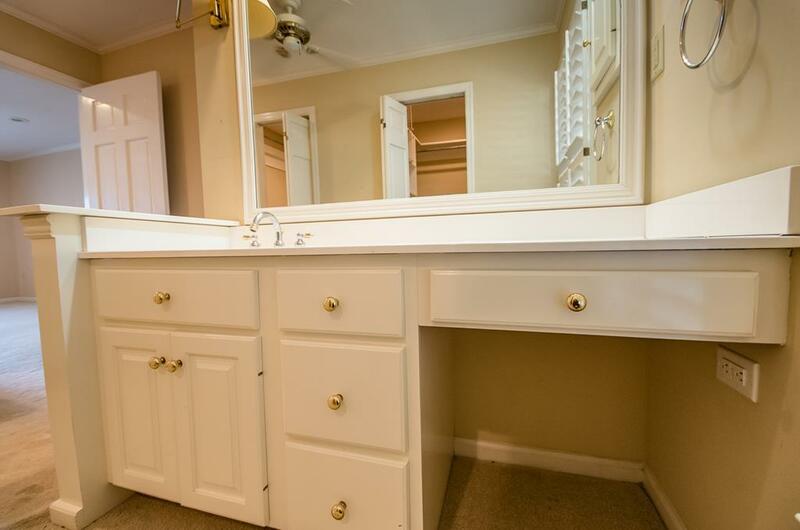 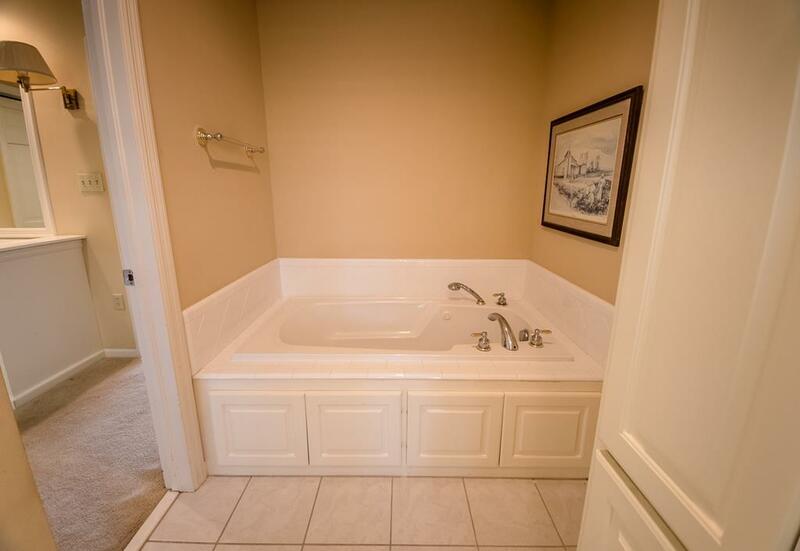 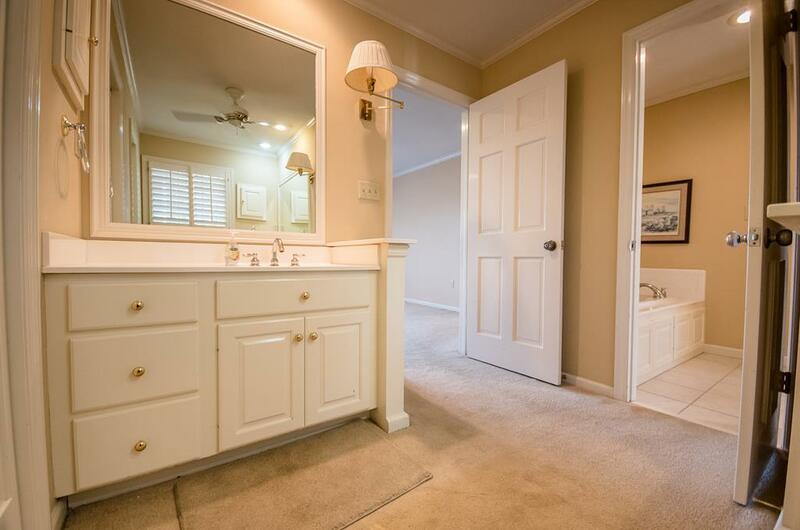 The master bedroom/bath has undergone updates and has two walk in closets with very nice closet systems. 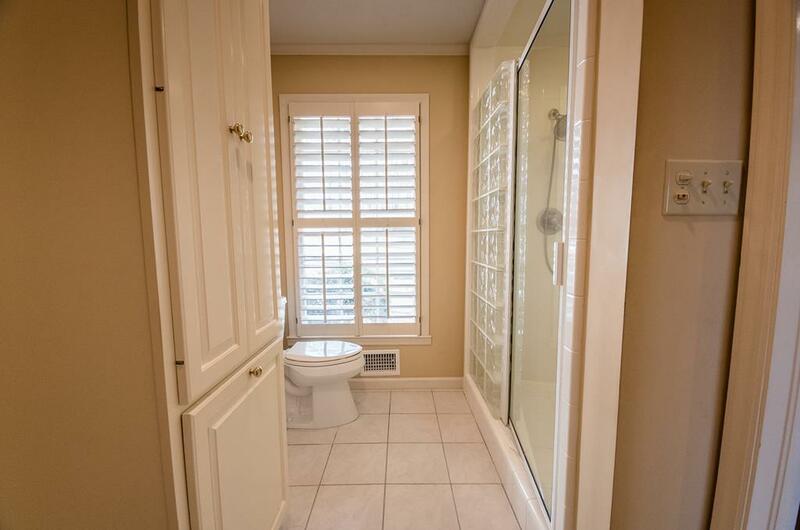 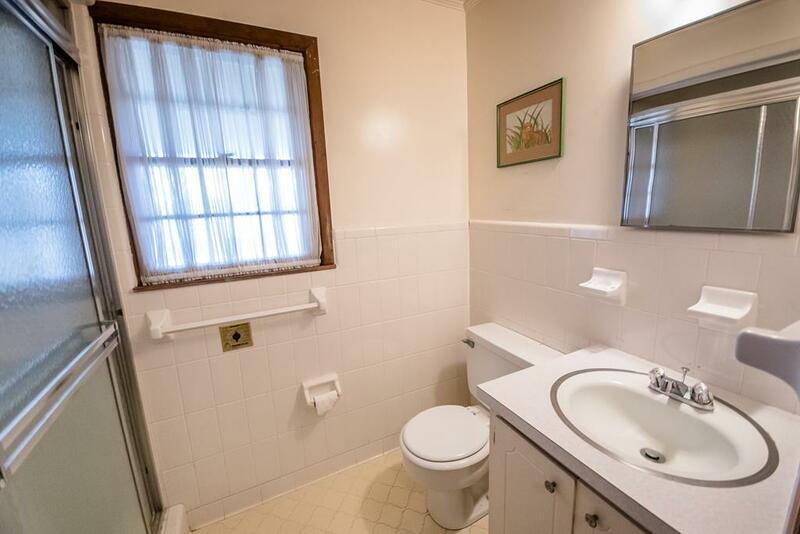 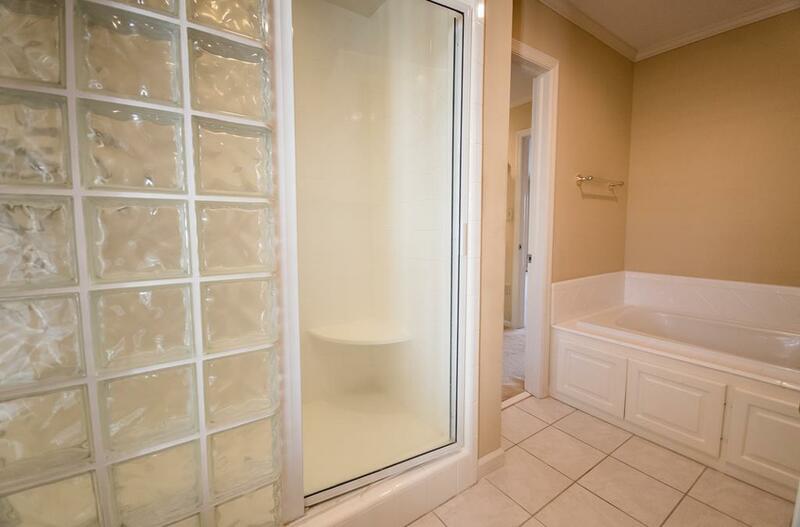 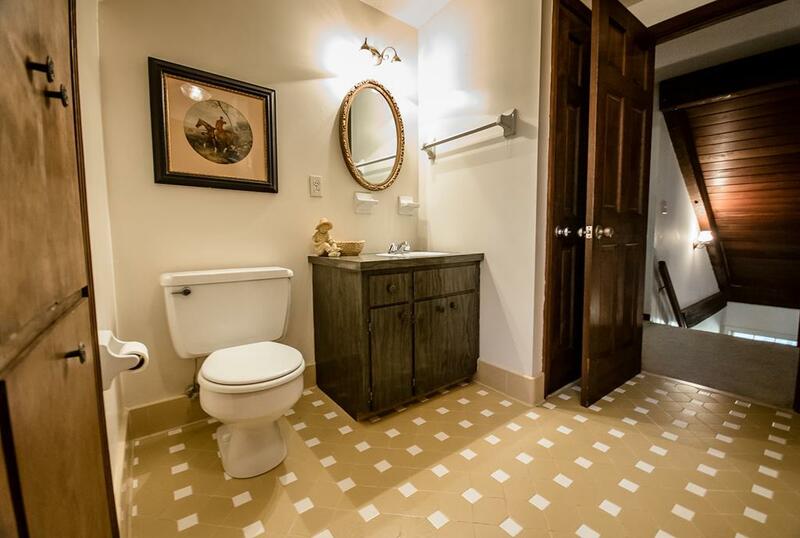 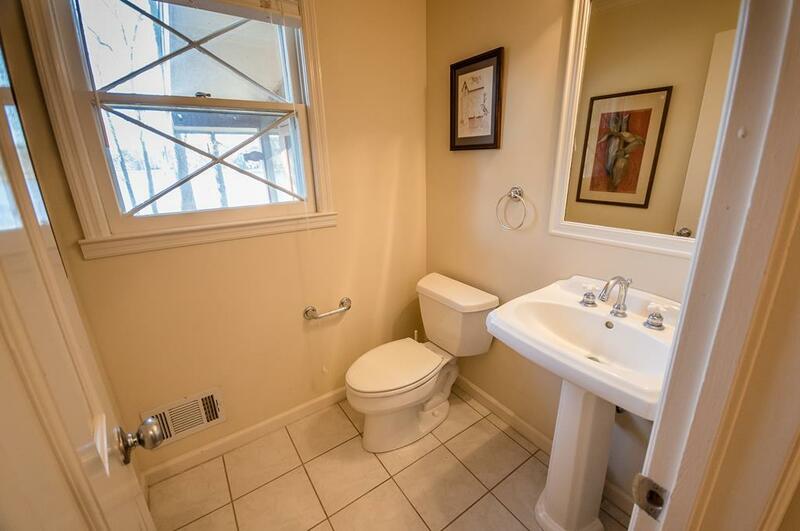 There is also a garden tub and tile walk in shower. 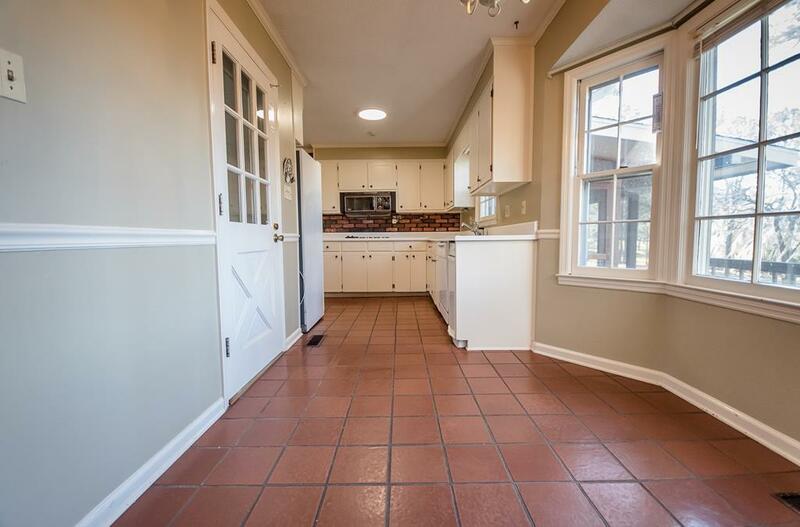 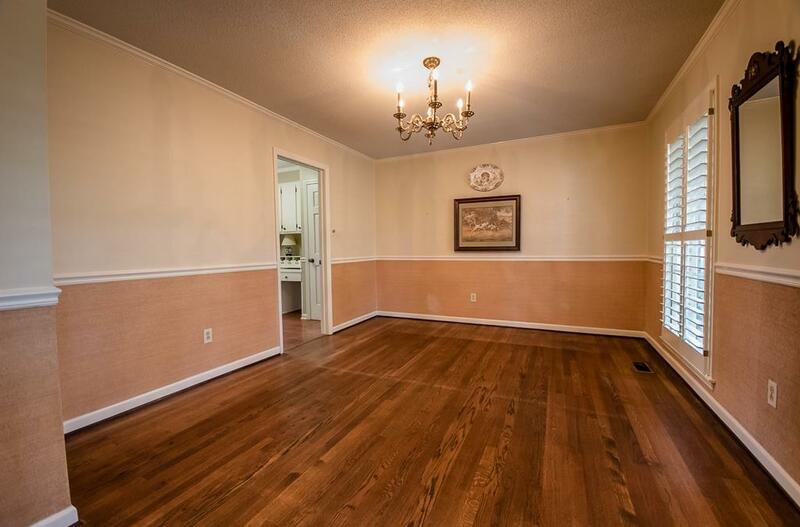 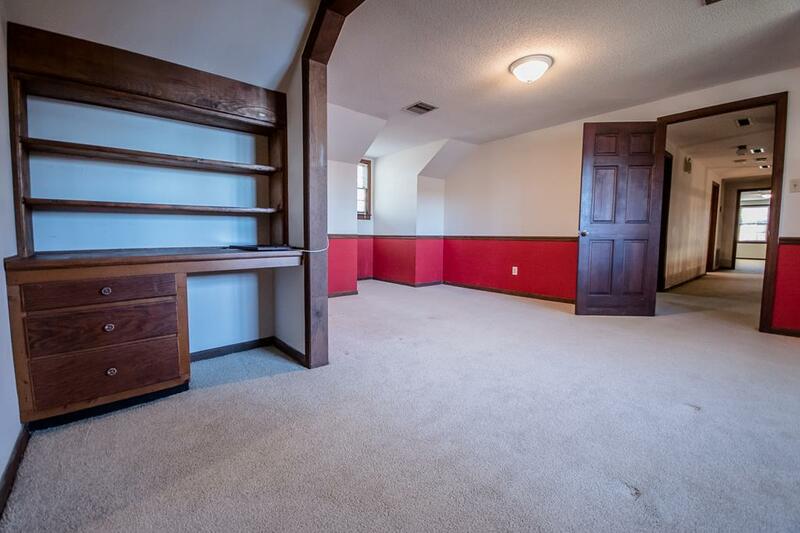 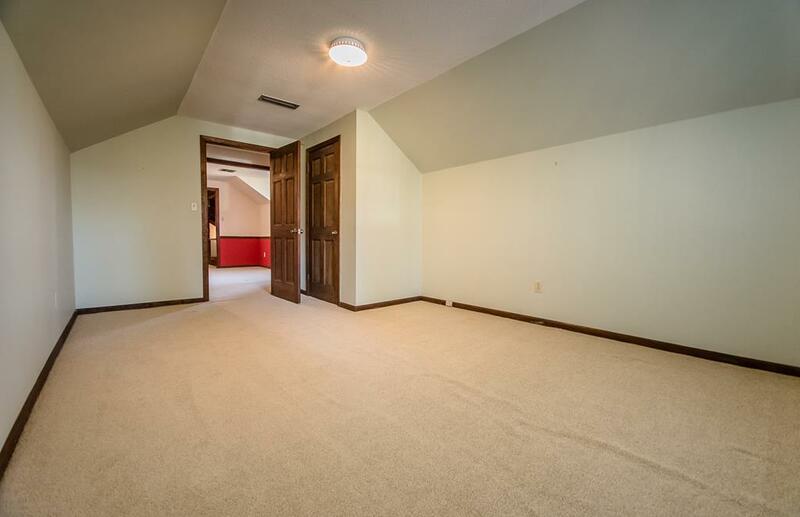 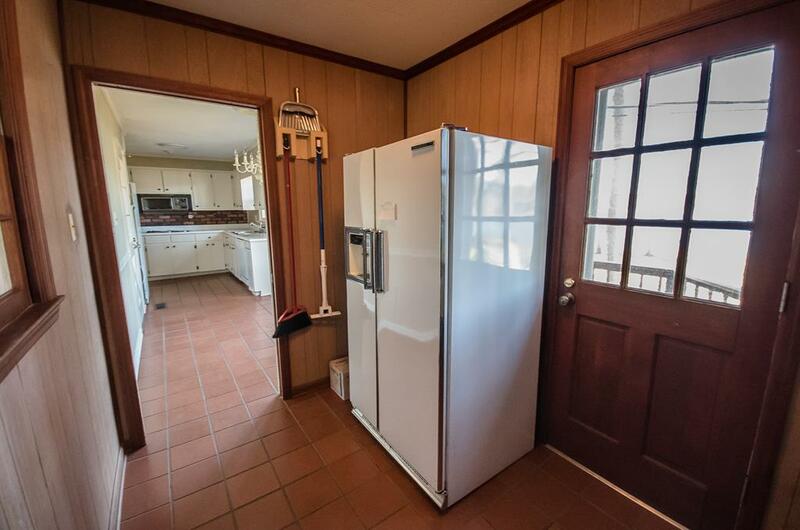 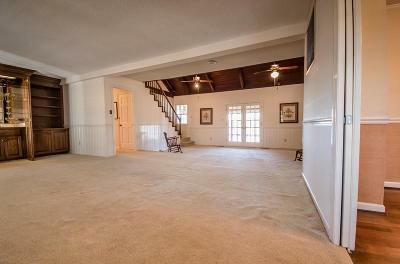 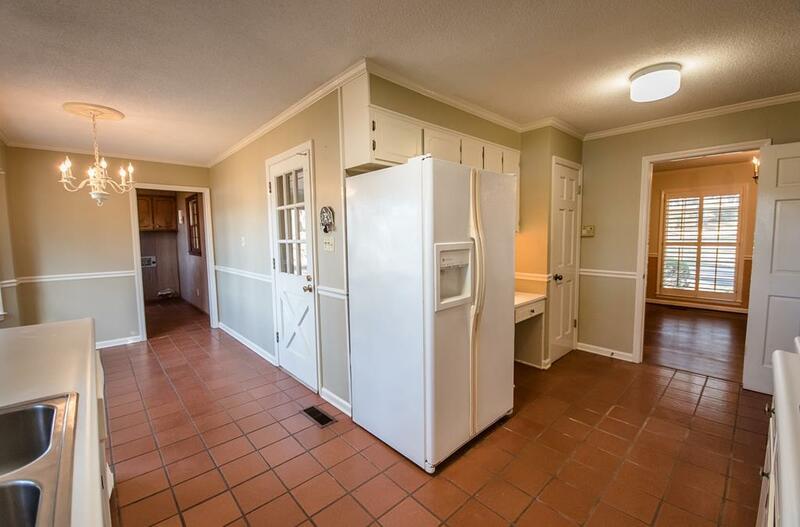 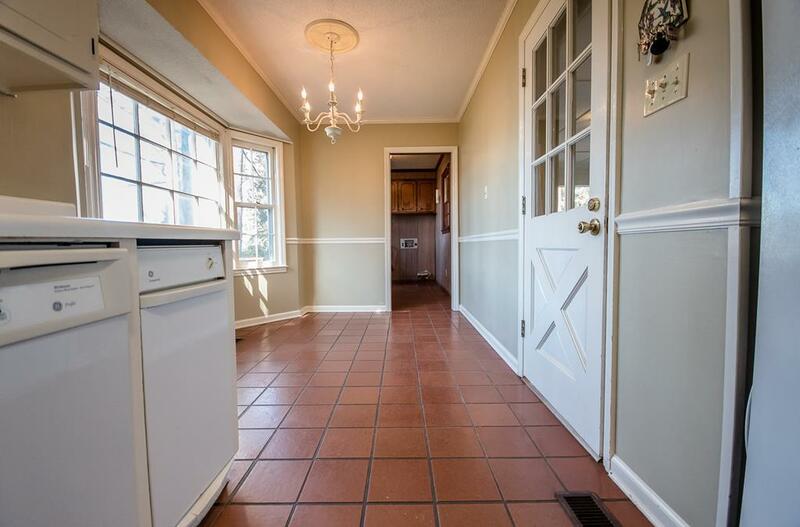 Upstairs are three bedrooms, one bath and a bonus room. 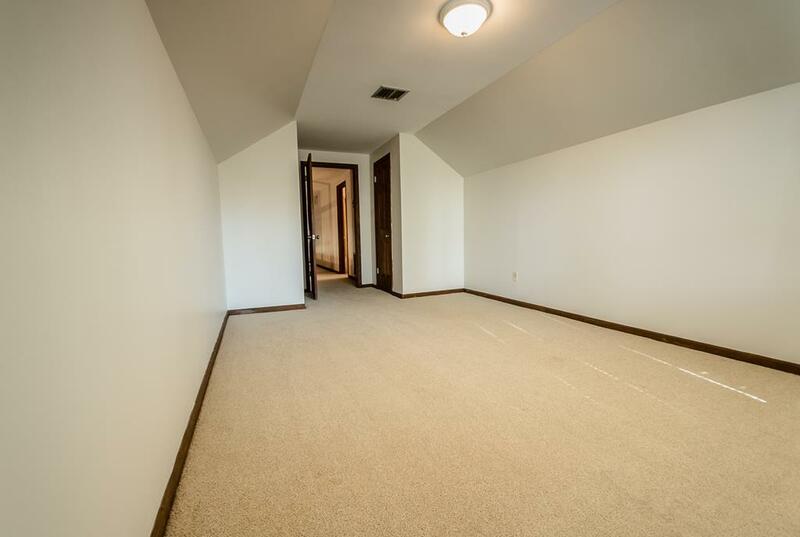 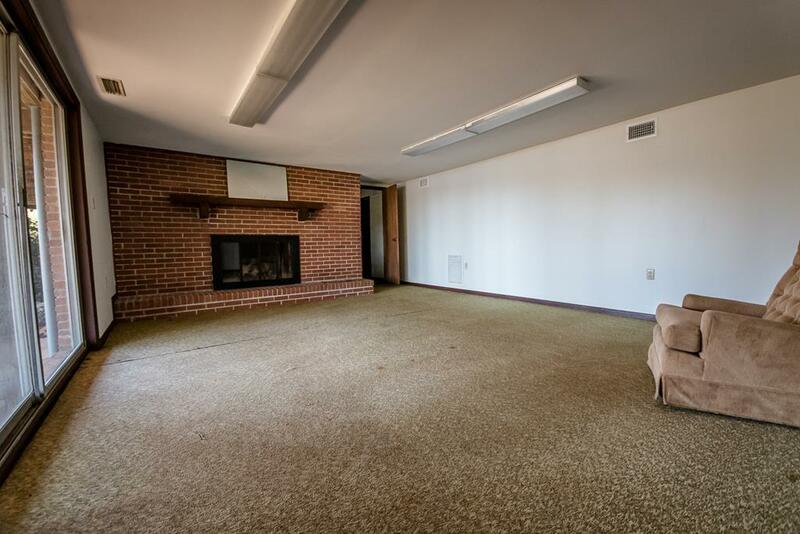 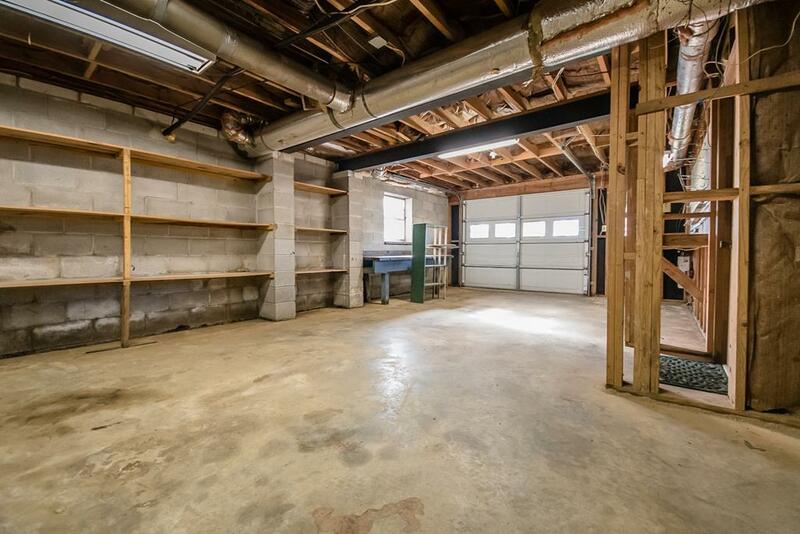 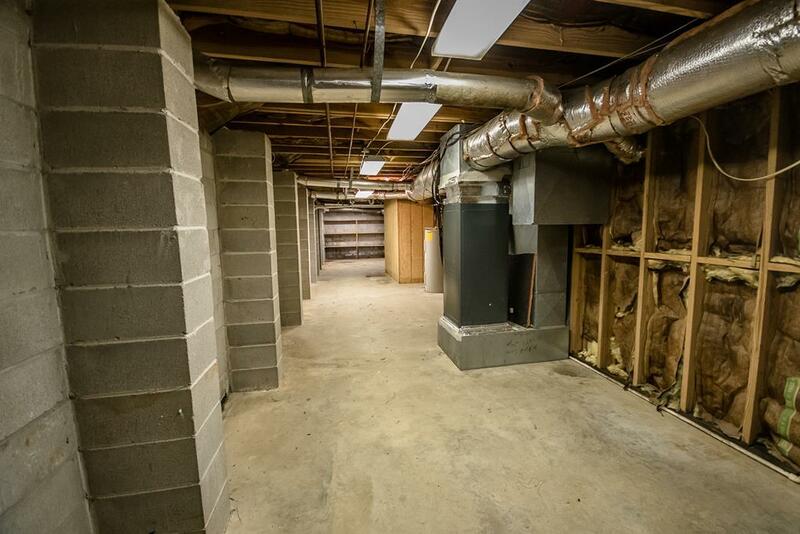 in the lower lever, there is a great room with wood burning fireplace, a full bath, craft room, and tremendous basement storage that is completely walk-able.